Some folks on BAWA know that I work as a nurse. 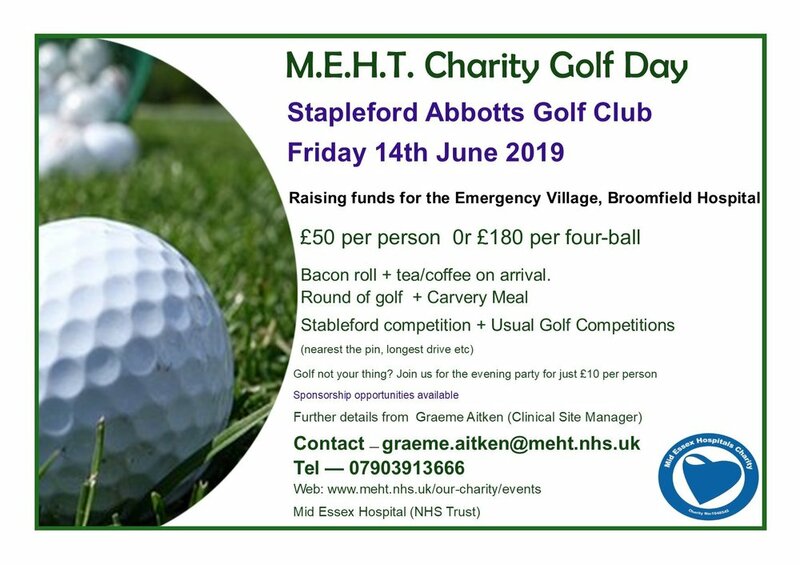 For the past couple of years, I have been arranging charity golf days to raise funds for the charity of the hospital I work at. This year, my mate Dan & I are raising funds to buy a bladder scanner for the Emergency Village of Broomfield Hospital, Chelmsford. Please see the attached poster for the details, if anyone fancies it or knows anyone who might fancy it, please get in touch. It would be great to see you there. We currently have 32 golfers confirmed (last year we had 66), if we get 60+, Stapleford Abbotts give us the course for the day & we have the clubhouse for an after party. Any golfers fancy a round of golf at Cowglen golf club on Sunday.. I have a 4 ball voucher that i am able to use, if I can get a tee time. 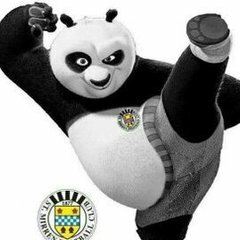 Since I'll be in town for the SMISA AGM followed by the game v Dundee, I am not going to miss the chance of a round of golf on Sunday morning. Got 3 spaces if anyone wants to join me?